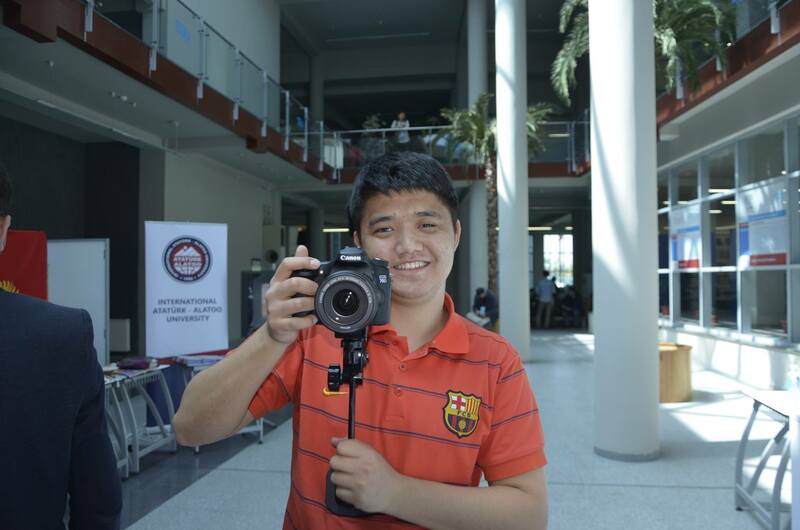 On 5-6 May 2016 the Suleyman Demirel University (SDU), in cooperation with the First President Foundation, Kazakh Union of Writers and UNESCO Almaty Office will organize a photo marathon, entitled "New World and photos", and two master classes on World Press Freedom Day and the theme of Access to Information. The best photos will be posted on the main page of World Press Freedom Day Celebration at UNESCO. The aim of this contest is to encourage journalism students and to raise awareness on Freedom of Expression and Freedom of Information. Photo Marathon is held under the auspices of the International Decade for the Rapprochement of Cultures (2013 to 2022) and the World Press Freedom Day (3 May).